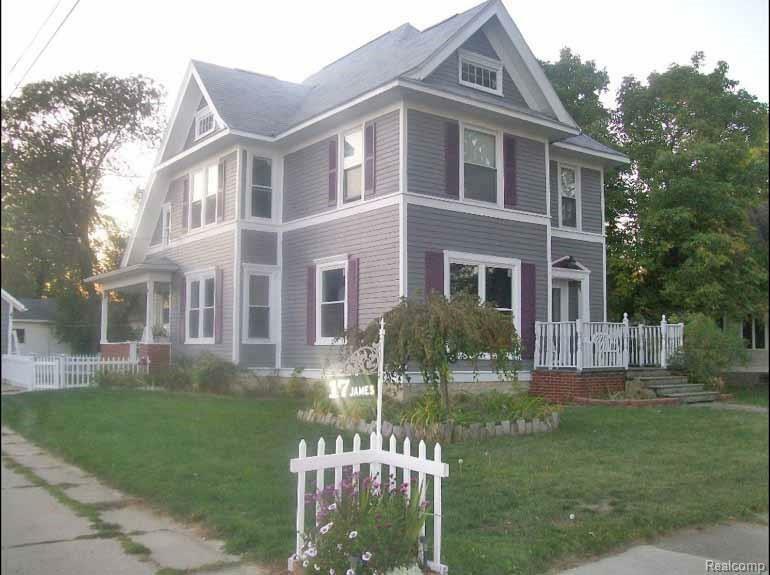 IN TOWN CONVENIENCE: grand turn of the century home located in the heart of Pigeon with many updates! 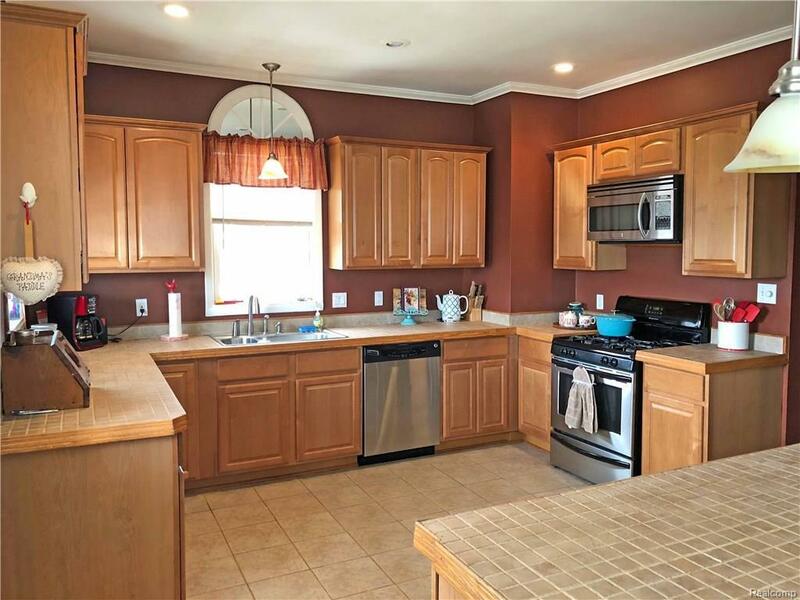 4 bed, 2 bath home offers spacious rooms and 13'x17' family room currently being used as a play room on main level. 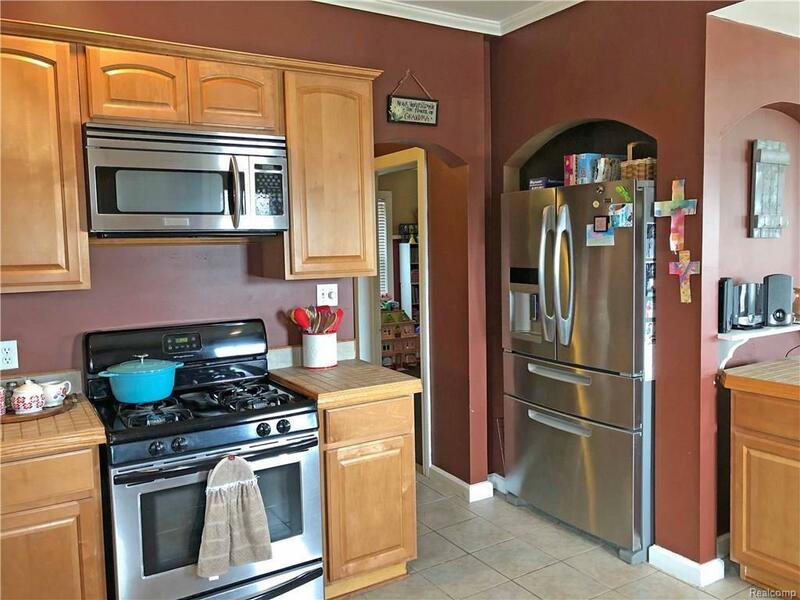 Ceramic tiled floors, updated kitchen with Maple cabinets plus stainless steel appliances and tiled counter tops. Formal dining room offers wood floors. Two beautifully updated baths offer custom tile work with a tub shower on the main level and a walk-in tiled shower located on the homes second floor! Convenient laundry space in the upstairs bath. 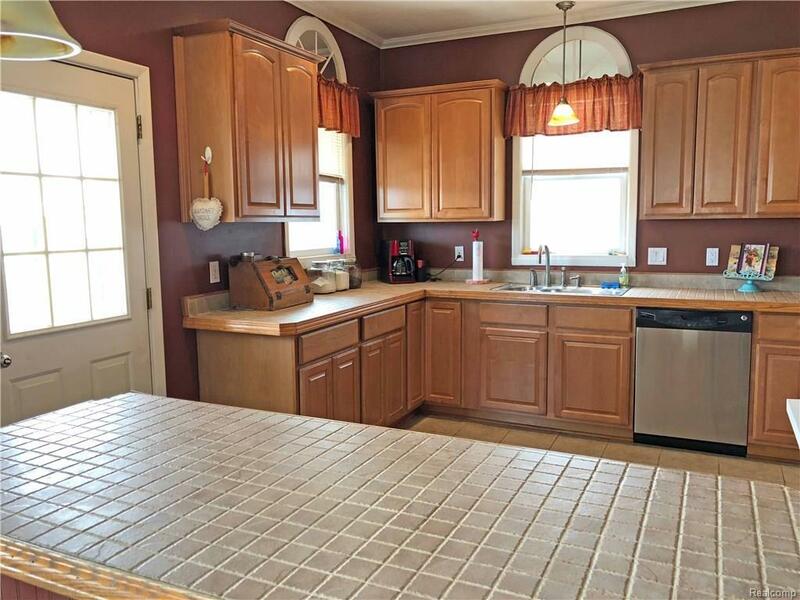 Windows updated 2014, interior paint, fenced yard, detached garage and a strawberry garden! 1st floor is heated by a hot water boiler, Second floor has a NGFA furnace in the walk in attic. Garage steel roof Nov 2017, Flat part of house roof also new 2017. Kids will also love the fact that this home is just a around the corner from the village park and town activities! Priced for quick sale so don't delay!